HERE IS YOUR CHANCE TO OWN AND START UP YOUR OWN RACETRACK! Everything is here including dirt racetrack, concrete walls, bleachers, concession stands, race booth, equipment, lighting, radio systems, food prep, entry booth , race pits, tractors, graders, and a home! Doe Run Racetrack was once a profitable business with room for expansion. 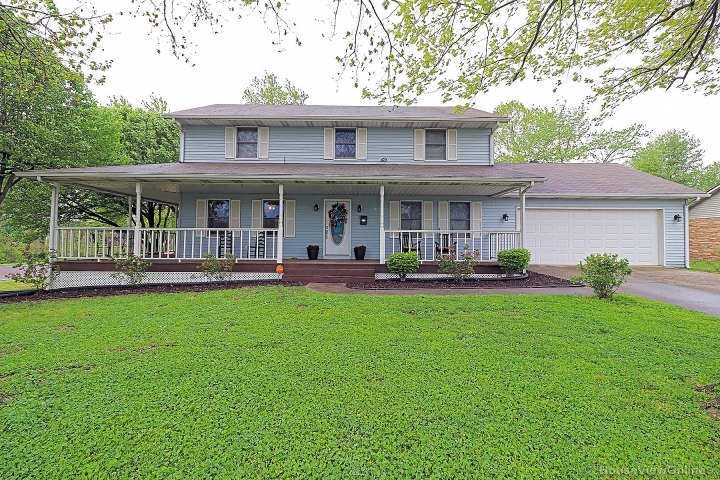 Doe Run Racetrack with 2 bed, 1 bath home, 25.700 acres m/l off of 221. 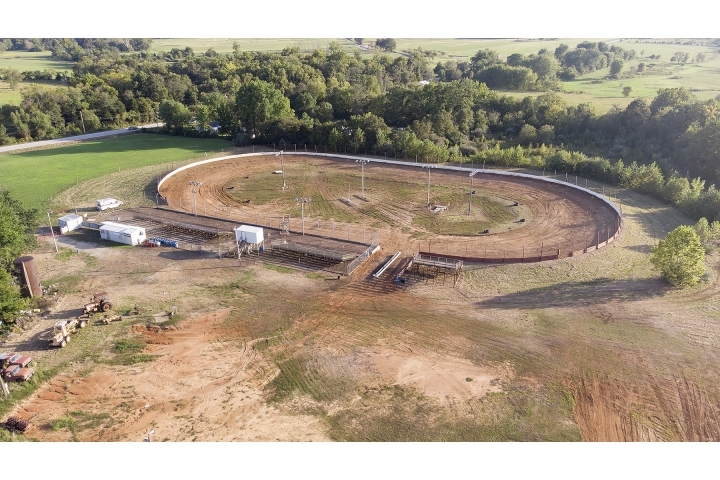 This Racetrack lies outside of any incorporated community and is ready to start up again! Profit statements available to qualified buyers. There is a rich history of racing in this area, with a surplus of competitors looking for a place to locally race. Owners are motivated! Come make an offer and own a turn key operation! !